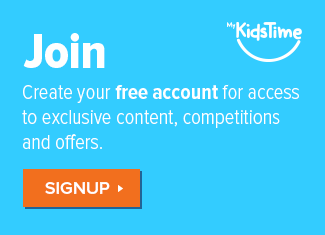 Interested in writing for Mykidstime? Home General Interested in writing for Mykidstime? 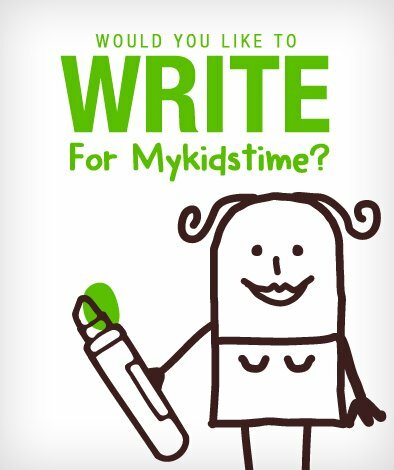 We’re looking for people to write for Mykidstime! In particular, if you have experience writing about lifestyle, e.g. family health, home ideas, relationships etc, then we’d love to hear from you. 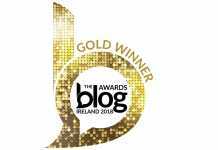 Have you been writing high quality content that you believe would appeal to parents and families? Are you used to using WordPress? Can you show us examples of your writing? If this is you and you are interested in finding out more, fill out your contact details on our form below and we’ll be in touch.